Suzette L. Russomanno is a trial attorney who defends companies against claims involving contractual disputes, catastrophic personal injuries involving a wide variety of negligence claims, and wrongful death claims. She has also litigated medical malpractice matters for hospitals, doctors, and other healthcare providers. Mrs. Russomanno has successfully tried cases to verdict, including obtaining favorable verdicts in favor of a Fortune 500 corporate client. 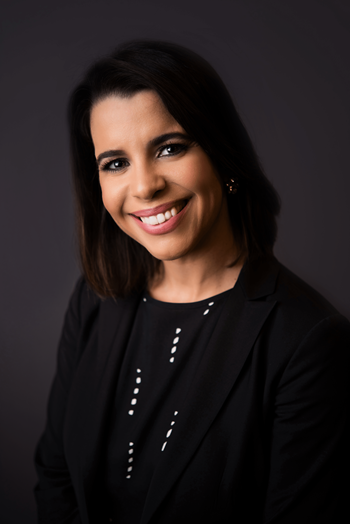 She interned for the Honorable Jose E. Martinez, United States District Court judge for the Southern District of Florida, as well as for the Miami-Dade Office of the State Attorney.